5th Annual 50M/50K/13.1M held today, April 18th! Single Track Running sponsored the annual Mokelumne River 50M/50K/13.1M awesome trail races along the Mokelumne Coast to Crest Trail. Learn more at Single Track’s website. The race course is again along the beautiful Mokelumne Coast to Crest Trail. View pictures and details at the Single Track Running’s website. 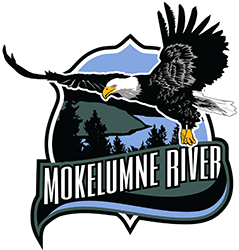 Join Elemental Running for the third annual Mokelumne River 50M/50K/Marathon/Half Marathon/8M. New this year — Half Marathon and support from Fleet Feet Stockton! Race course is again along the beautiful Mokelumne Coast to Crest Trail. Visit Elemental’s website for pictures and details.